Speedy Marietta-Transmission Shop specializes in inspecting and replacing CV Axles and Motor Mounts in Marietta, GA 30066. Speedy Marietta-Transmission Shop provides additional services including the replacement of Motor Mounts and CV Joint/Axles. Motor Mounts play a vital part in the safety of your vehicle. There are generally three or four, depending on the vehicle, strategically placed surrounding the engine attached with steel brackets. 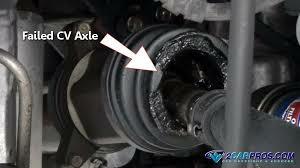 They are made of rubber to buffer the noise of the engine, as well as limit any vibrations from the running motor. 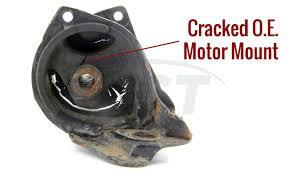 If you are feeling excessive shaking or vibration when your engine is operating, that is a clear sign that the motor mounts may need replacement. Visit Speedy Marietta-Transmission Shop to have our technicians inspect your vehicle today. Call Speedy Marietta-Transmission Shop today at 770-422-0919 to speak with one of our expert technicians if your vehicle is experiencing any of the above trouble signals.